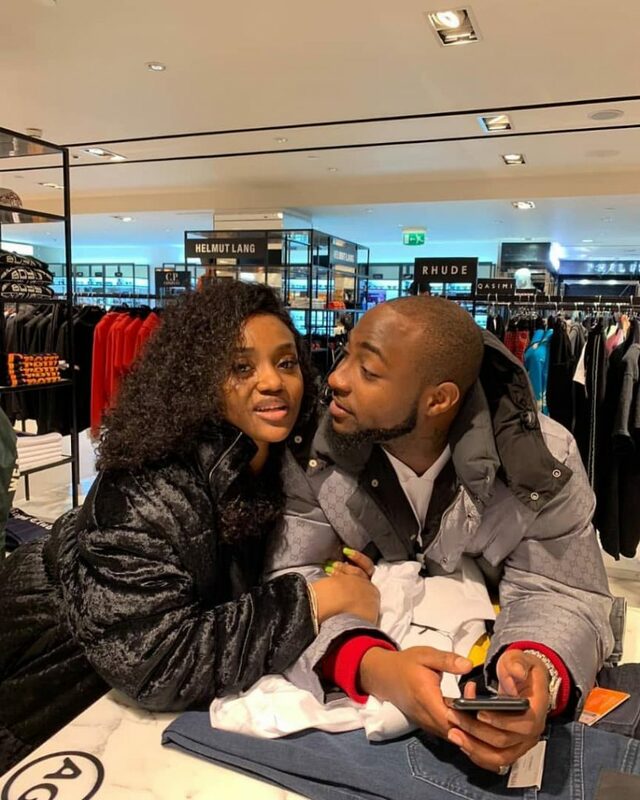 The love between Davido and Chioma is waxing stronger by the day. 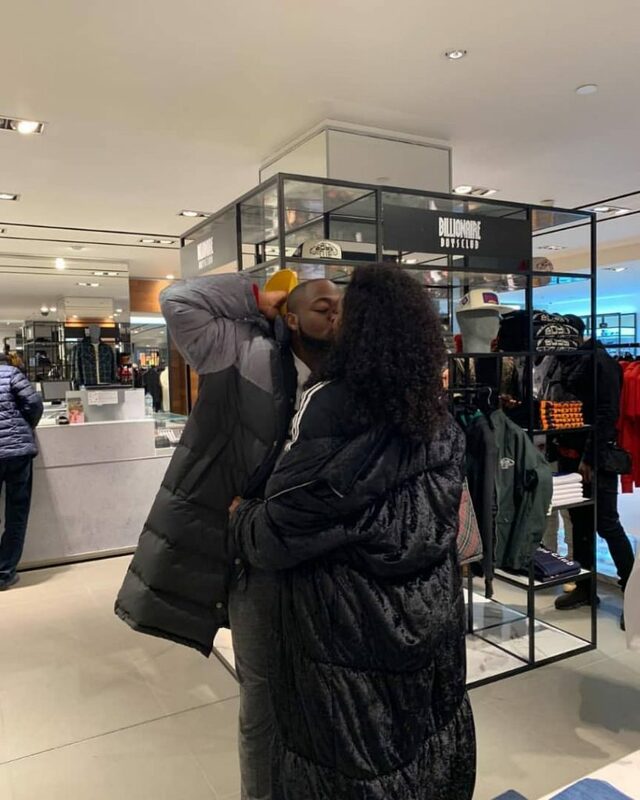 This evening, Chioma shared some loved up photos they took in London last week on her IG page. 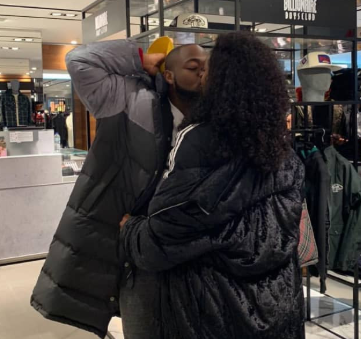 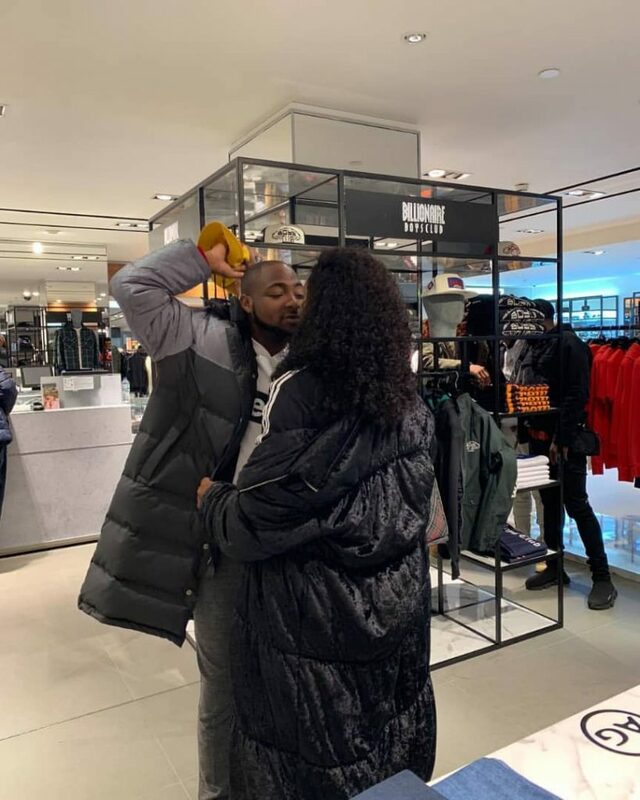 Davido who is madly in love with her, took to her comment section to declare her the love of his life.